Love. We all crave it. More importantly we all need it. Without it, we end up in life-or-death situations or in a string of horrible relationships. 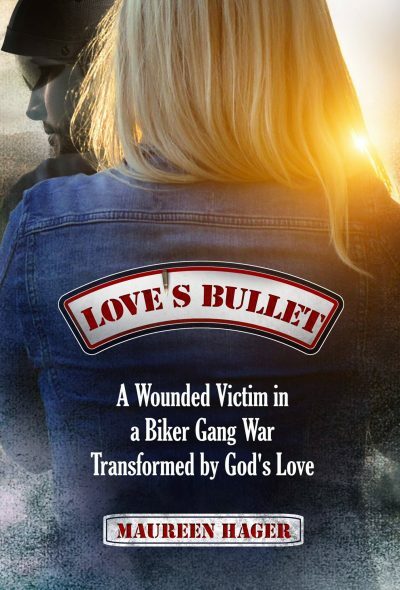 Love’s Bullet chronicles Maureen Hager‘s rise from an emotionless, dysfunctional family to finding the love she sought. Intrigued? Find out how you can get your copy here. Maureen’s story is one of before and after. It’s a beautiful transformation from a life nearly thrown away to a life repurposed! Posted in Faith and Inspiration, Uncategorized.